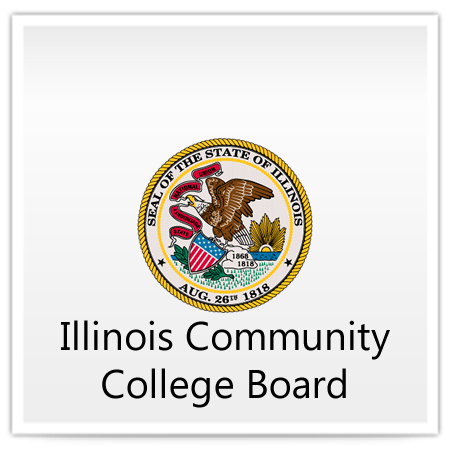 The Illinois Community College Board and some lawmakers have outlined strategies to try to respond to a future of work that will demand advanced skills and training. Karen Hunter Anderson is the College Board's executive director and chair of the Statewide Task Force on the Future of Adult Education and Literacy. She says the newly released five-year strategic plan focuses on advancing models that combine basic skills and workforce training, leading to a credential and meeting employers' needs. "By 2020, 70% of the jobs in Illinois will be filled by people who have some post-education training and education beyond high school." The task force says more than a million Illinois residents do not have a high school credential and almost two million immigrants do not have the English literacy or other skills to enable them to meet social, educational, and work demands. The five-year strategic plan put forward by the task force addresses these critical needs through the identification of a set of four goals and related objectives developed to spur stronger overall system outcomes. Goal 1: Improve outcomes by scaling effective models and strategies across the system. Goal 2: Increase postsecondary transitions and credential attainment. Goal 3: Strengthen college and career readiness.Goal 4: Develop life-long career pathway systems and enabling technologies. For more information, including a copy of Expanding Career Pathway Opportunities in Adult Education: Strategic Directions for Illinois,visit www.iccb.org.